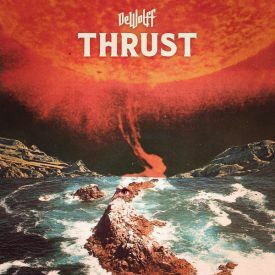 DeWolff show off their chops with an outstanding ode to 1960's/1970's psychedelic blues. They borrow heavily from bands like Led Zeppelin, Deep Purple, The Doors and Strawberry Alarm Clock, but at no point does it sound like they are trying to emulate any of these bands. Instead, DeWolff have created their own modern take on the hay-day of psychedelic music.